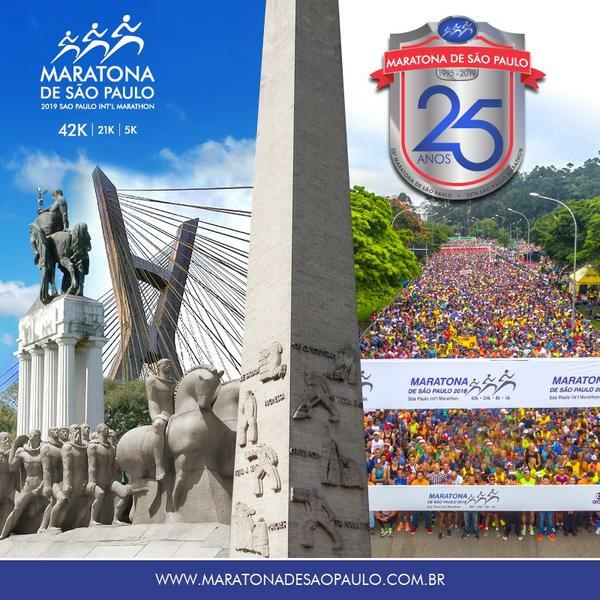 São Paulo (SP), 01/08/18 - The International Marathon of São Paulo will turn 25 in 2019. 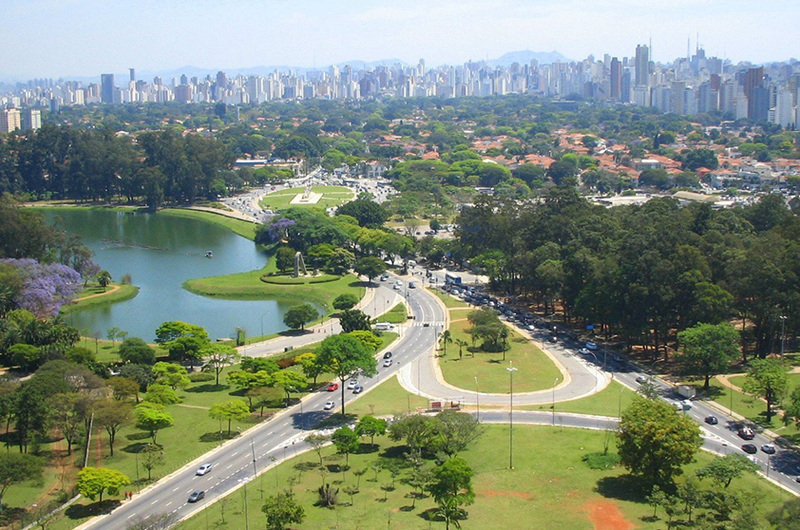 The special edition of the Silver Jubilee will be on April 7, starting at 6:50 p.m., and will not be done in Ibirapuera, in front of the Obelisk. 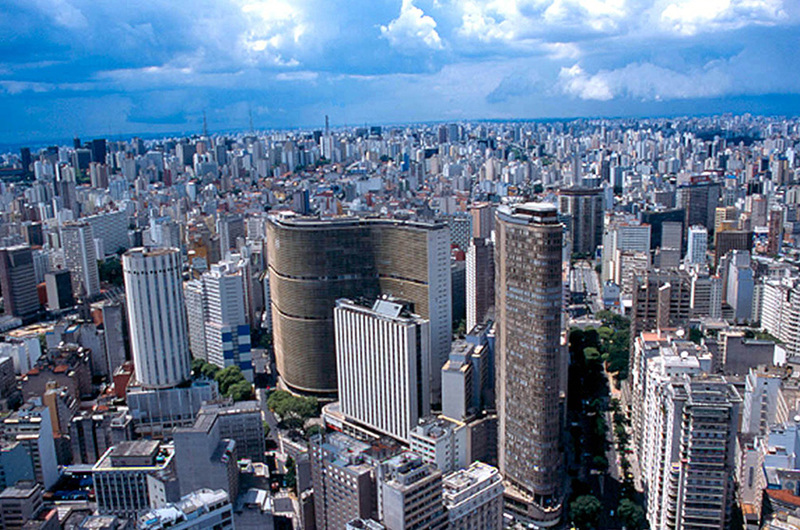 The 25th São Paulo International Marathon has three circles, focused on the classic. In addition to the traditional 42k race, becoming a Half Marathon, ie 21k, and the 5k race. Among the attractions of the celebration of the Silver Jubilee, a special medal delivery, an exhibition of products and services, lectures, music along the routes and more. 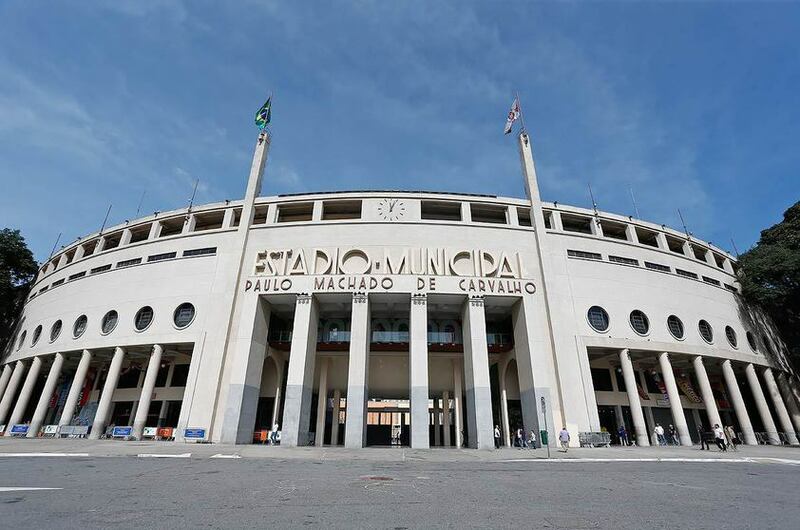 Entries made up to August 8, until 4:00 pm (Brasília time), will be made in the amount of R $ 80.00, in cash on the ticket or twice without a credit card, and the Basic registration, by R $ 100.00, also in cash on the ticket or twice on the card. An additional proof of infrastructure for the official number of registrants. 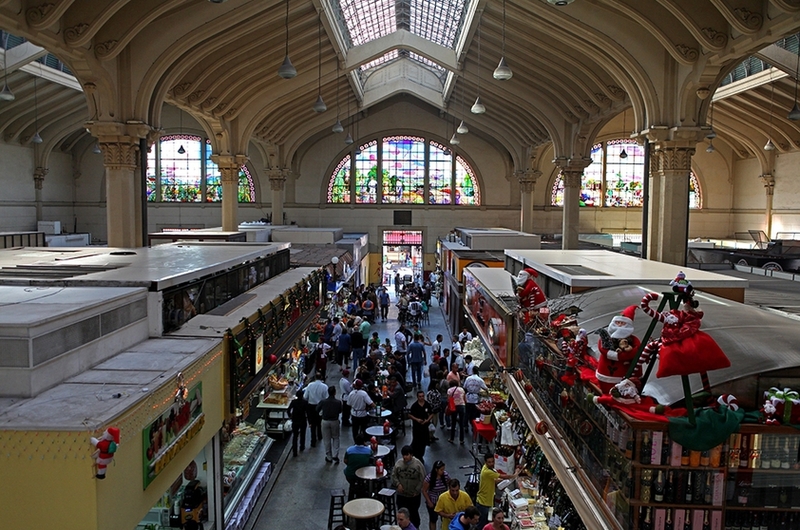 No extra resources were available for athletes who were not officially registered ("popcorn"). 5) Paulo Kimutai (QUE), 2:17:18 p.m.